According to the Energy Information Administration, the United States in 2009 generated 15 billion kilowatt-hours of power using geothermal power plants. Geothermal power uses the heat of the Earth’s core to generate usable electricity. Because the Earth has substantially more heat energy than can be used or extracted by geothermal plants, scientists consider geothermal power sustainable, like wind or solar power. 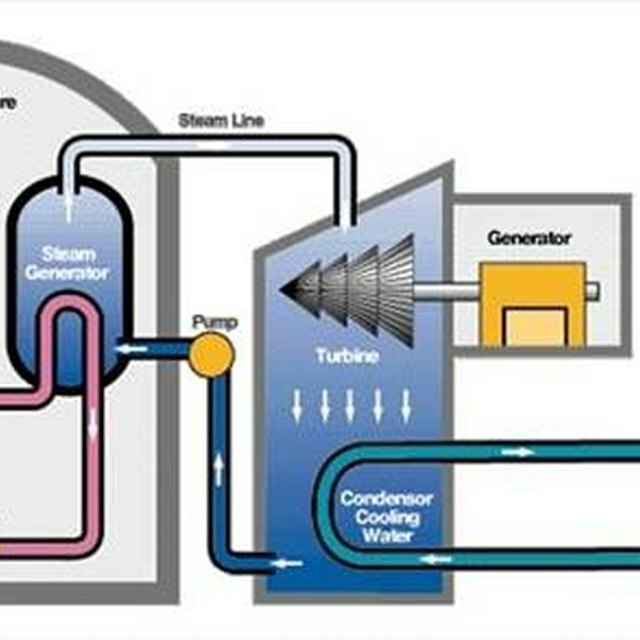 Like most power plants, from wind turbines to nuclear power plants, geothermal plants ultimately generate electricity by turning a turbine whose motion generates usable electricity. The geothermal vent is the first component of a geothermal plant. A geothermal vent is a deep well drilled into the Earth that the power plant uses to tap into the Earth’s heat. 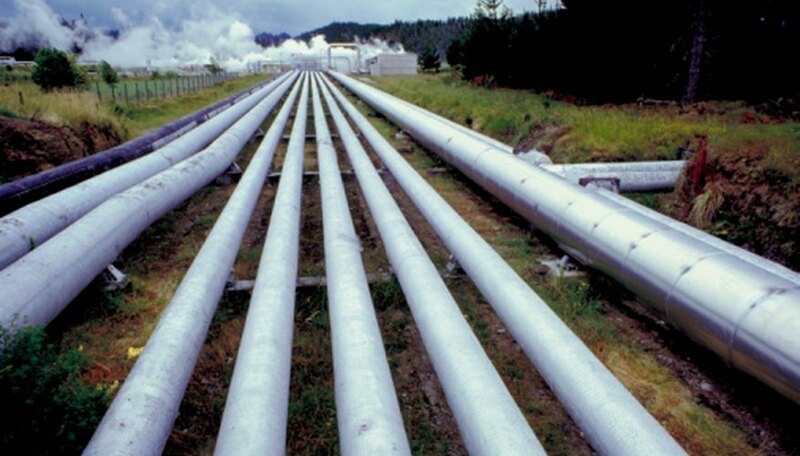 A geothermal plant may have two goals for its vent; most current geothermal plants draw superheated, pressurized water upward; these are called flash steam plants. Geothermal plants may also simply dig far enough underground, as many as three kilometers, to reach a point where the Earth is warm enough to boil water, these are called dry steam vents. Another key component of a geothermal plant is the steam production unit, which can take multiple forms. In a flash steam vent, superheated pressurized water is drawn from its place underground to low-pressure tanks. The pressure of the Earth kept the water in liquid form despite its high temperature, and by removing that pressure the hot water instantly turns to steam, hence the term flash steam. In a dry steam plant, the plant technicians pump water to the bottom of the vent where the Earth’s heat boils the water and turns it into steam. Regardless of the plant type, both flash steam and dry steam plants pump the steam from the geothermal vent to a large turbine. The steam passes this turbine, turning it in the process. This turbine is attached to an electric generator, and as the turbine turns the generator turns the mechanical energy into electric energy, thus converting the heat from the Earth into usable electricity. After the steam passes through the turbine, it continues to a condenser chamber. This chamber condenses the steam back into liquid water by cooling it. The excess heat lost as the steam turns to liquid water may be used for other applications, such as heating or greenhouse farming. The cooled liquid water is then typically pumped back into the ground to either restart the boiling process for dry steam or to replenish the natural heated aquifer for flash steam plants. Burke, Chris. "Parts of a Geothermal Power Plant." Sciencing, https://sciencing.com/parts-geothermal-power-plant-8621582.html. 25 April 2017.